SOLIHULL Moors have been dealt a huge blow after Michael Nottingham agreed to leave the club having agreed terms with Salford City. Nottingham was the star of the show at Moors’ annual awards evening after coming away with the Supporters Player of the Season and he was also named as the Players’ Player of the Season after being nominated by his peers as Marcus Bignot’s side won the Vanarama National League North. The right-back chalked up over 100 games for the club and played an integral part in last season’s successful promotion campaign. 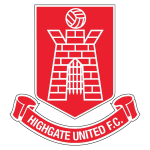 However, personal circumstances have dictated that the 27-year-old needs to move further north so the defender has agreed to join Salford City, who were promoted to the Vanarama National League North via last season’s play-offs. Nottingham joined from Gresley in summer 2013 having previously played for Redditch United and Romulus and Moors boss Marcus Bignot feels he will be a big miss to the side. He said: “It was an emotional Notts who informed me of his decision due to a change in personal circumstances that involved moving up north with his partner. 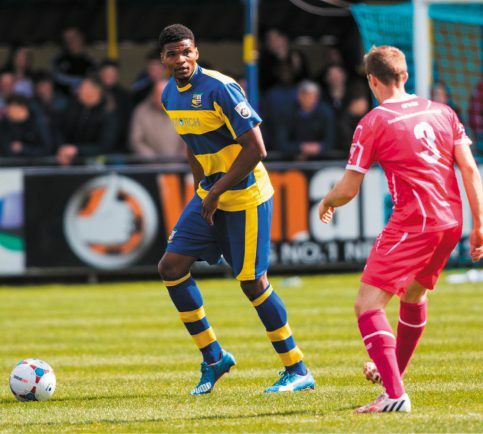 “We’re very proud of the way Michael developed as a player and person during his time at Solihull Moors. Moors have however been boosted by the signing of goalkeeper Nathan Vaughen who joins from Worcester City for the 2016/17 campaign. The promise of football one step below the Football League proved irresistible for the shot-stopper and Worcester boss Carl Healy said he understood Vaughan’s decision.